The 2018 Lincoln MKC from Jarrett-Gordon Lincoln in Winter Haven, FL - serving Lakeland, Haines City, Poinciana, Davenport, Bartow, and Lake Wales - rejoices in the weekend getaway with cozy accommodations and satisfying technology. The aggressive exterior is stylish and efficient with aerodynamic sculpting and standard roof rails for available cargo accessories. Precision in design ensures that the 2.0L turbocharged engine maximizes its potential and produces 245 horsepower for pure driving excitement. Soft-touch seating is just one of the many comforts that await inside. Find plenty of room to fit people and cargo with the 60/40-split bench seat. Accessing and starting this crossover doesn't require insertion of the key, so you can leave it safely in your pocket. SYNC3® infotainment technology serves as your hub for audio and entertainment, with a rear vision camera display on the screen while in reverse. Standard remote start is luxury that makes it easy to precondition your cabin and have the vehicle running right on schedule in the morning. It's a great day to drive home a new 2018 Lincoln MKC. We've got amazing offers on 2018 MKCs and new auto loan rates are at their lowest in years. Come by the dealership located at 3015 Lake Alfred Road, Winter Haven, FL, to take your test drive! Once parked, your MKC awaits your return. 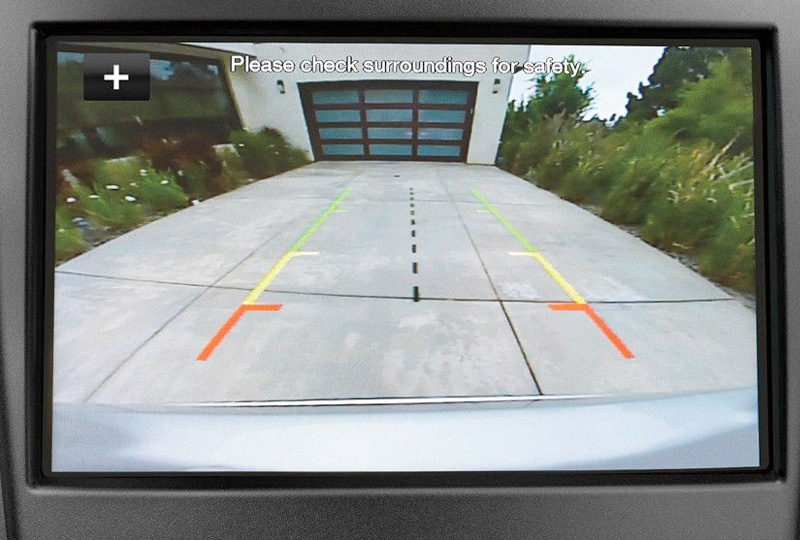 As you approach with your key fob in your hand, purse or pocket the vehicle senses you approach (up to eight feet away) and exterior lighting brightens. Door-handle pockets glow with soft lighting tuned to complement the vehicle's color. 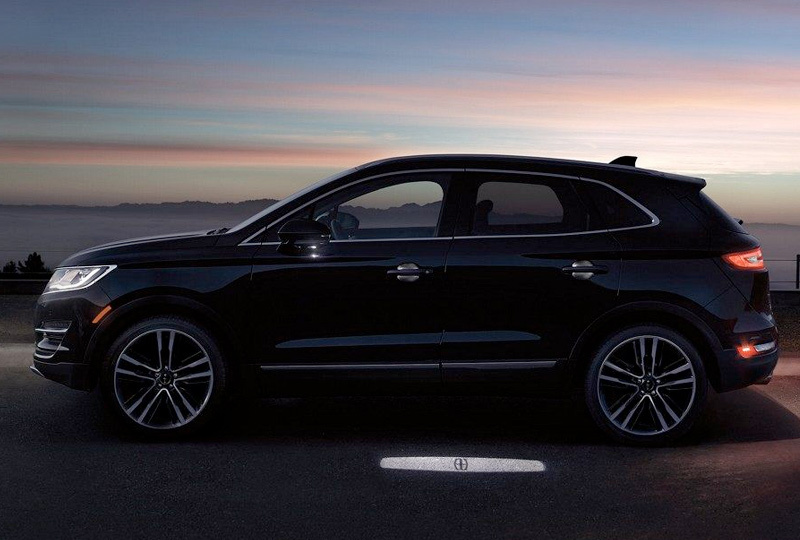 A Lincoln welcome mat illuminates the entrance in front of both the driver and passenger doors. Once you're in the car, available ambient cabin lighting glows warmly. The six-speed SelectShift® automatic transmission offers the control of a stick shift with the convenience of an automatic. 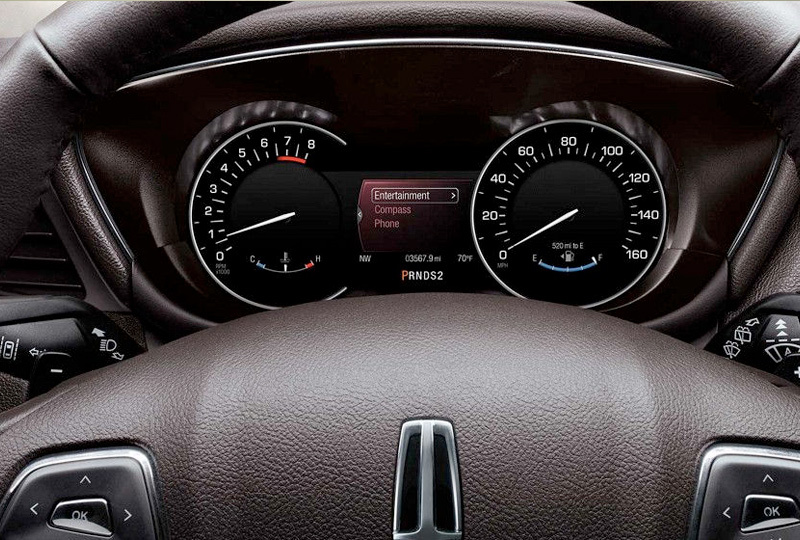 The wheel-mounted paddle shifters on the 2018 Lincoln MKC let you shift gears without taking your hands off the steering wheel. Or, simply relax and let the automatic mode glide efficiently through all six speeds. 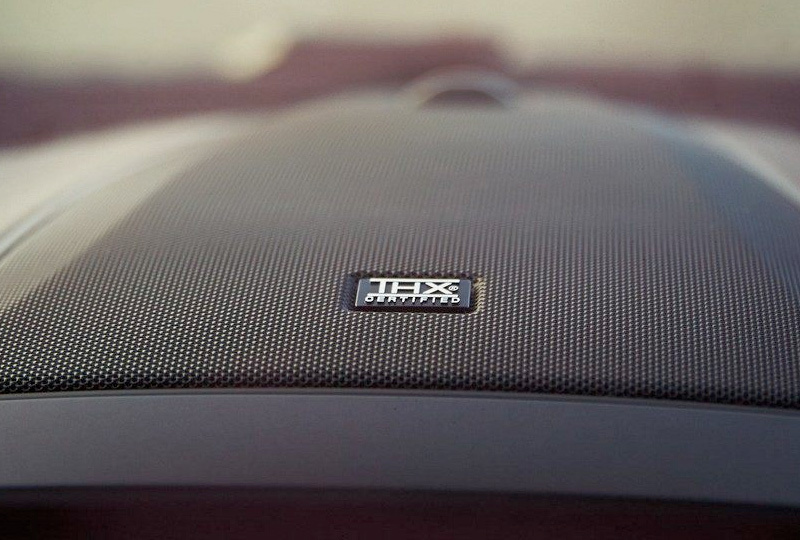 The enhanced THX® II Certified Audio System features a range of innovations in sound technology from the acoustical minds at THX. It puts out 700 watts of power and features 14 strategically placed speakers- including three two-way front-slot speakers, two individual rear-door tweeters to precisely reproduce your music's high notes, and two three-inch D-pillar-mounted speakers to envelope MKC passengers in a truly immersive sound experience. And innovations such as distributed bass technology help ensure that low notes are being evenly dispersed throughout the cabin.